In this article we will tell you how to connect Galaxy Note 2 to PC via USB. Here are the complete details for it. Samsung Galaxy Note 2 is one of the best phones launched by Samsung. It Contains 1.6 GHz Cortex-A9 Quad-core processor with 2 GB RAM, Android 4.1.1 Jellybean, 8MP Rear and 1.9MP Front camera plus a large screen of 5.5 inch with a resolution of 1280×720 pixels and approx. 267 ppi pixel density, and many more exciting features. We are not responsible if anything wrong happens in between the process. And just to be sure that this article is only for Samsung Galaxy Note 2, so don’t try it on any other mobile and if you want to then try it yourself. First, download the USB drivers for your Samsung Galaxy Note 2. Now install the downloaded drivers of your Samsung Galaxy Note 2. Now, connect your Samsung Galaxy Note 2 to one of the USB port available for usage via USB cable that you got with your Samsung Galaxy Note 2. If you don’t have one then, you can purchase it from a Samsung store. Now when you’ll connect your Samsung Galaxy Note 2 to your PC, a notification will come up on screen of your Samsung Galaxy Note 2. Now drag notification window down to see the message and then check on Connect as Media Device and then click on Media Device (MTP). First, download Samsung Kies on your PC. 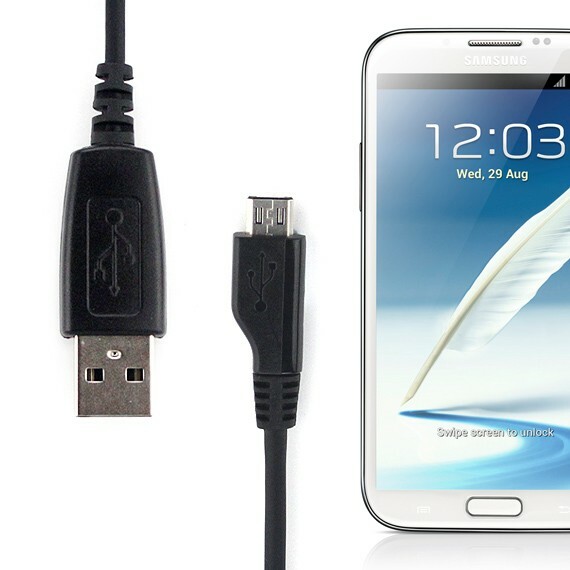 Now, connect your Samsung Galaxy Note 2 to your PC using the data cable provided with your Samsung Galaxy Note 2. Once your Samsung Galaxy Note 2 gets connected to your PC, Samsung Kies will detect it automatically and you can transfer your data to your PC. Maybe you have connected your Samsung Galaxy Note 2 to the USB 3.0 port, try changing the port (use USB 2.0 port). Before downloading and installing the Samsung Kies, open the Device Manager using the search box in start menu, now search for Samsung Galaxy Note 2 drivers and try uninstalling them. After doing this, download Samsung Kies and wait for the completion of installation process. That’s all about how to connect your Samsung Galaxy Note 2 on PC via USB to transfer your data from your Samsung Galaxy Note 2 to your PC. Hope this article about how to connect Galaxy Note 2 to PC via USB helped you.